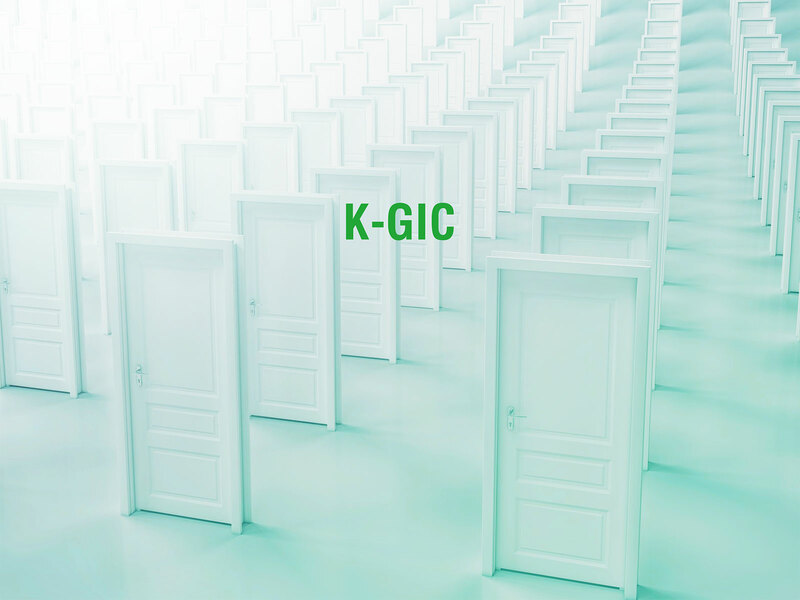 K-GIC started its strategic and creative stint in 2001 with a simple goal – to be reputable in what we do. We are motivated, passionate, and obsessed – all in the name of love for advertising. In the beginning, K-GIC started with smaller jobs, making use of every stone in the rubble. Rome wasn’t built in a day, neither was K-GIC. Now, K-GIC is no longer an unfamiliar name among Malaysian advertising agencies. Being a 17-year-old advertising agency in Malaysia, we pride ourselves as local experts. In the advertising industry, creativity is essential but knowing the market inside out is an advantage that not many possess. Therefore, being old doesn’t make us obsolete. Au contraire, it makes us wiser and much more perceptive. K-GIC emphasises on the importance of keeping up with the times. In light of the ever-changing trends in both the traditional and digital markets, adaptation and improvisation are vital, both of which are our forte. The experience we gained throughout the years has placed us astutely in the driver’s seat – we do what’s needed, whenever and wherever. Today, we specialise in reading local trends and devising suitable and effective strategies to cater to the market. This is the recipe behind our consecutive wins of a+m’s Local Agency of the Year Award and our breakthrough win of a+m’s Local Creative Agency of the Year Award 2017. This is K-GIC. This is who we are. Desa Petaling, 57100 Kuala Lumpur, Malaysia.